The Stampede supercomputer, located at the University of Texas at Austin's Texas Advanced Computing Center, has already enabled research teams to predict where and when earthquakes may strike, how much sea levels could rise and how fast brain tumors grow. 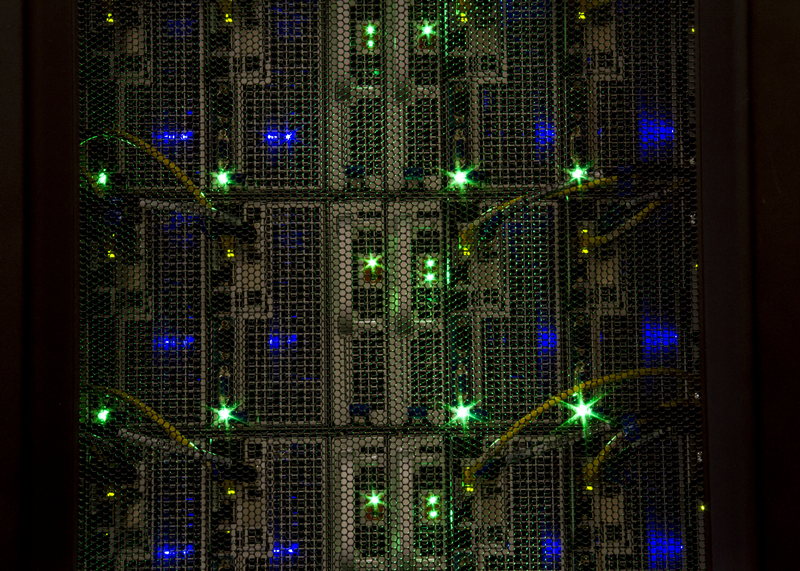 Dedicated in March 2013, Stampede is now the most powerful and capable of the 16 high-performance computing, visualization and data analysis resources within the National Science Foundation's (NSF) Extreme Science and Engineering Discovery Environment (XSEDE). 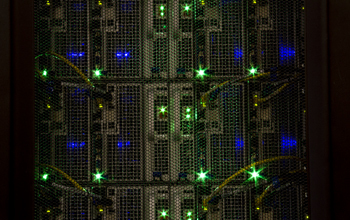 XSEDE is NSF's investment in an integrated, advanced cyberinfrastructure that will empower America's scientists and engineers to interactively share advanced computational resources, data and expertise in order to further research across scientific disciplines. Researchers from any U.S. open science institution can apply to use Stampede. The system annually will support more than a thousand projects in computational and data-driven science and engineering from across the United States. Its design efficiently supports a large, diverse workload and accommodates the needs of large- and small-scale simulations, visualizations and new forms of data-intensive science. Stampede is supported under NSF grant ACI 11-34872. See other images like this on your iPhone or iPad download NSF Science Zone on the Apple App Store.